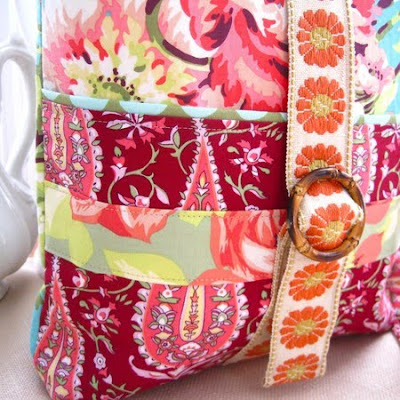 Bright and fun! 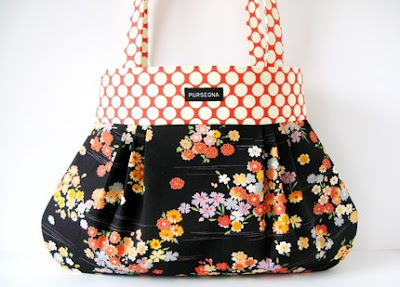 Cherry Blossoms Galore is from Purseona. 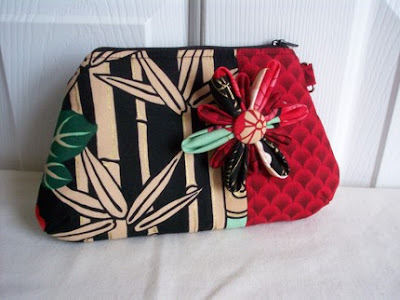 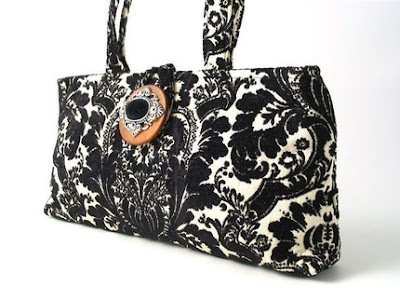 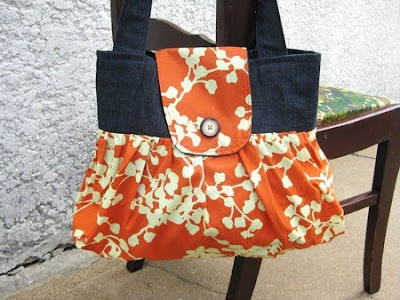 Italian tapestry was used to make this bag by Handbags by Daphne. 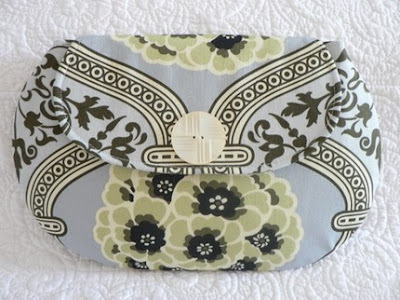 Such a lovely little clutch from My Shabby Cottage. 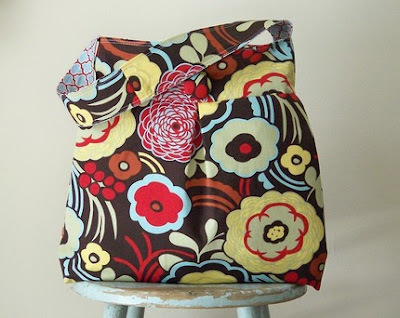 I can attest to the quality of Kathryn's bags, as my friend gave me one last Christmas. 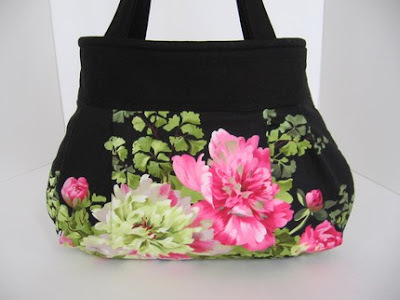 Perfect for spring, the Peonies on Black bag is from A Touch of Stardust. 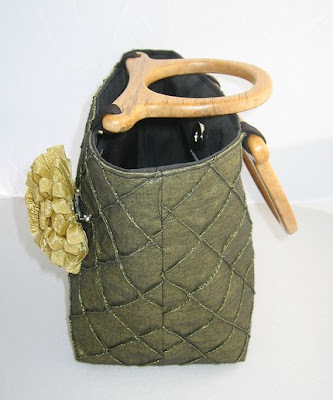 The Mocca Lattice bag from Retrofied is reversible.